The concept of developmental origins of health and disease is simple but profound. And it is changing the way health experts think about disease. The concept is this: the early-life nutrition and development of a newborn — even while the newborn is still a fetus in the mother’s womb — will affect whether that baby as an adult is susceptible to a range of health problems, from heart disease to high blood pressure to diabetes and obesity. And Portland has become an international center of research on the concept. That’s because of pioneering work by researchers at OHSU’s Bob and Charlee Moore Institute for Nutrition & Wellness and other work by researchers at the OHSU-PSU School of Public Health. The Moore Institute, led by Kent Thornburg, an internationally known researcher in developmental physiology, focuses on a wide range work, including research to better understand the science behind developmental origins of health and disease, or DOHaD. Researchers with the School of Public Health, meanwhile, are diving into the implications of DOHaD for specific populations of people and for public health and public policy in general (read more). Leading research on obesity, including early life determinants of obesity, and working to understand how to stop the cycle of obesity in families. Exploring differences in early-life growth across racial, ethnic and socioeconomic groups and examining environmental predictors of health in mothers and infants. 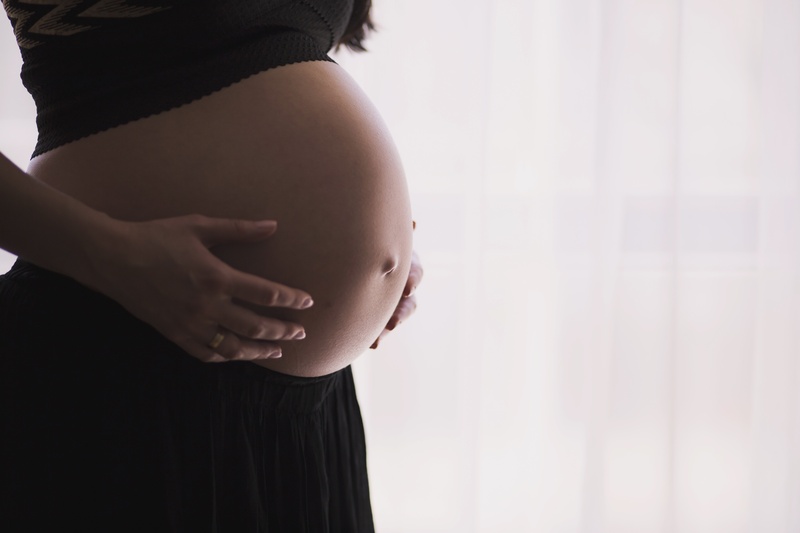 Exploring how social-environmental issues and residential segregation worsens health disparities among children and pregnant women in vulnerable populations. Examining how problems like air pollution and contaminants in the environment affect the health of children, pregnant women and unborn children in vulnerable environments. Examining how the media interpret public health issues in general – and the issues around developmental origins of health and disease in particular – for the general public.